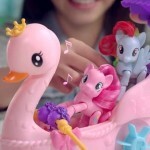 For over 30 years “My Little Pony” has brought magical fun to millions of children worldwide. 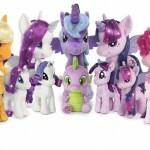 If you have a “My Little Pony” fan on your holiday shopping list like I do then these My Little Pony hoodies from tvstoreonline.com are a must have gift. 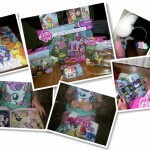 Children won’t mind unwrapping clothing when they get to dress up as their favorite My Little Pony friend. Coming in a variety of sizes and colors, these My Little Pony hoodies include favorite MLP characters like Applejack, Twilight Sparkle, Rainbow Dash and Pinkie Pie. Your little one will want her new My Little Pony Hoodie all the time. TVStore Online also carries a wide selection of My Little Pony hoodies and merchandise for (bronies) both men and female My Little pony fans. 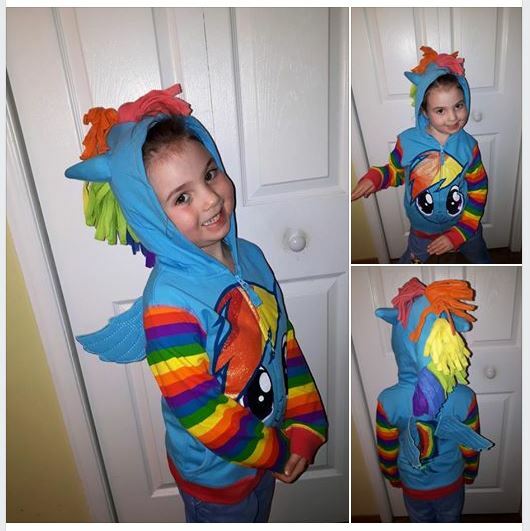 This vibrant official licensed Rainbow Dash hoodie is a must have for any My Little Pony fan. The cotton and polyester hooded zip-up sweatshirt has glitter up front, and features the face of Rainbow Dash, herself on the front of the hoodie. The hood of the sweatshirt features ears and a rainbow pony mane. The back of the hoodie features Pegasus 3D wings on the back and includes a screen printed rainbow colored mane just like Rainbow Dash has in the animated TV series. This adorable Rainbow Dash Costume Striped Hoodie Sweatshirt also has rainbow stripes on both sleeves for a real eye catching look. Pair the hoodie with some joggers, sporty leggings or her favorite pair of jeans. My daughter loves rainbow patterns and Rainbow Dash is her favorite My Little Pony character so I knew that the Rainbow Dash hoodie would be a huge hit. She couldn’t wait to wear it! Covered in charm from head to hands, the Pinkie Pie Girls Pink Zip Up Hoodie brings the wonderful world of ponies to life. 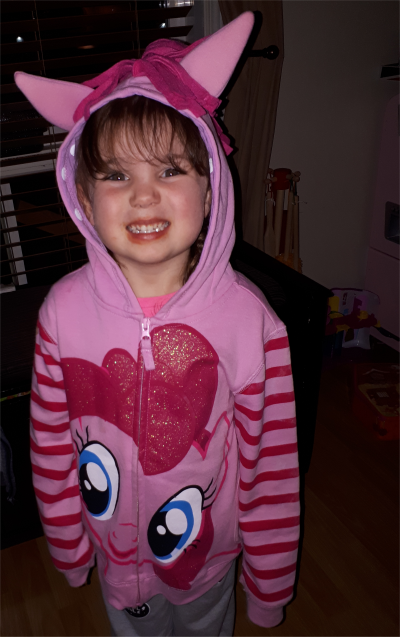 With this adorable hoodie she can pretend that she is Pinkie Pie from My Little Pony. The hoodie has a full front zipper for easy on and off. The hood of the sweatshirt features ears and fleece fringe pony mane. The back of the hoodie includes a screen-printed glittery pony tail. There’s also a large front glitter graphic of Pinkie Pie on the front. 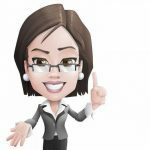 The long sleeves with ribbed cuffs will keep her feeling warm and cozy, while the full zip closure locks in her body heat. Pair with My Little Pony leggings or sweatpants to complete the look. My daughter loves the colors and the cute design of the main and tail. She has own the sweater just over a year now and it has gotten lots of wear. Everything has held up well through multiple washes. There has been no color fading or piling. 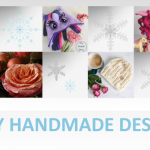 In addition to these adorable My Little Pony hoodies the store also offers a wide range of My Little Pony merchandise such as My LIttle Pony t-shirts, My LIttle Pony ear buds, My LIttle Pony plush, and My LIttle Pony accessories. 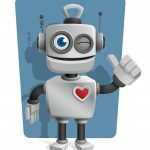 Aside from the My Little Pony merchandise, TVStoreOnline offers a ton of merchandise from all of your favorite television shows and movies. Pay them a visit. 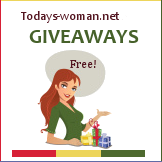 I’m sure they’ll have something for everyone on your holiday shopping list. 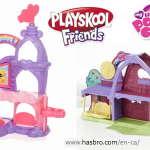 Do you have a My Little Pony fan in your house? 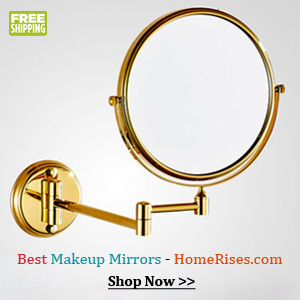 Visit TV Store Online and let us know your favorite. oh these hoodies are fantastic!! my girl would be so thrilled to have one! Price seems reasonable! 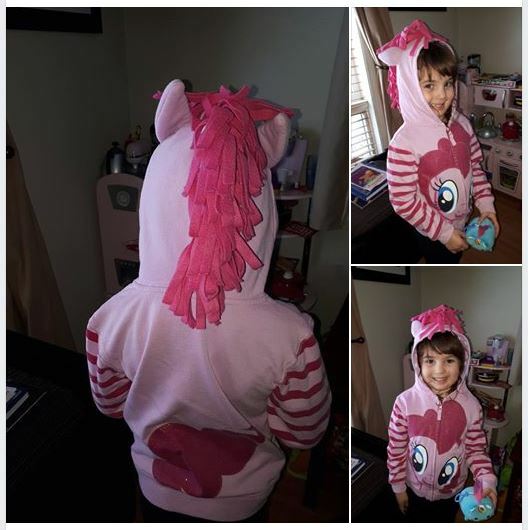 My granddaughter is a huge fan of MLP and would love the Hoodie,that’s a really nice hoodie! So cute! 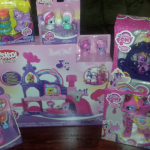 My granddaughter will soon be very interested in My Little Pony. I might just to help get her started. I really love that hoodie.